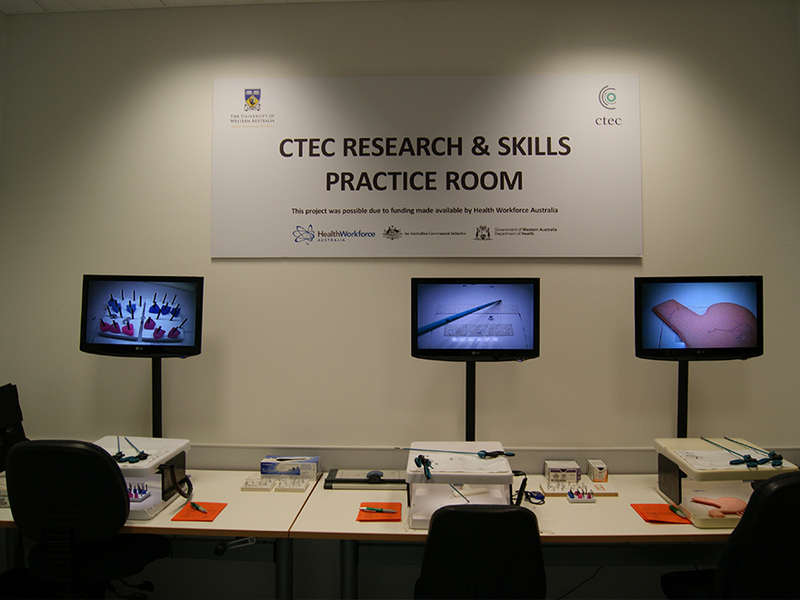 CTEC has a wide range of high quality teaching spaces, simulators, equipment and instrumentation available for hire for your own educational event or workshop. We also offer a comprehensive event planning service. 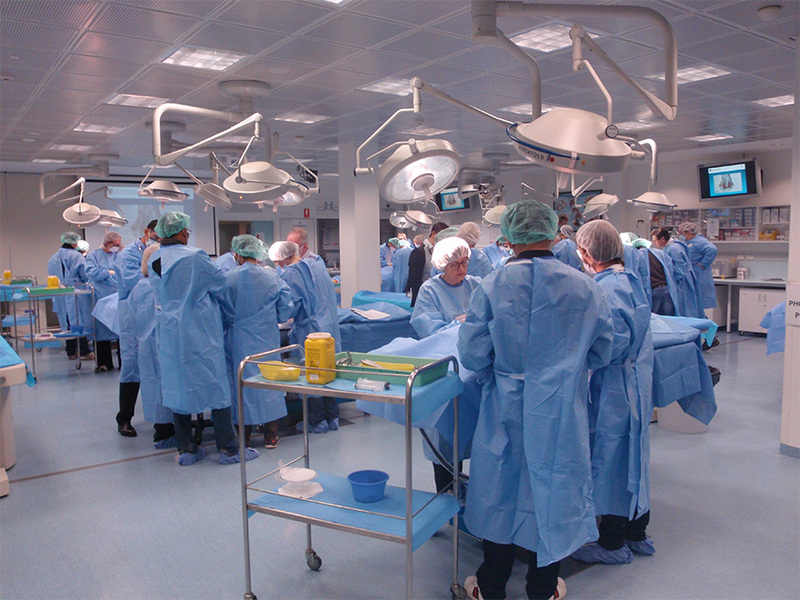 CTEC has a team of coordinators and technicians with the expertise to help you organise and deliver your own medical or surgical workshop. 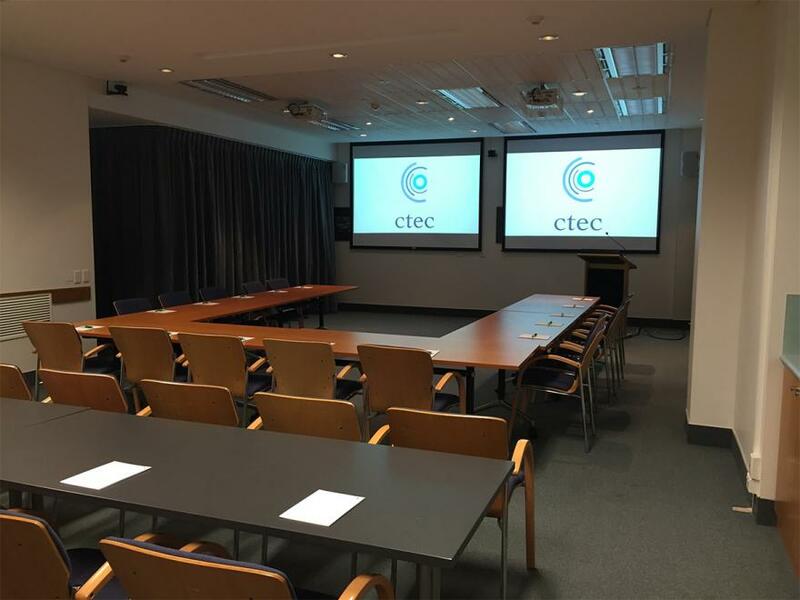 CTEC staff focus on the technical and administrative aspects of running your workshop for you, allowing you to focus on your invited delegates and training objectives. 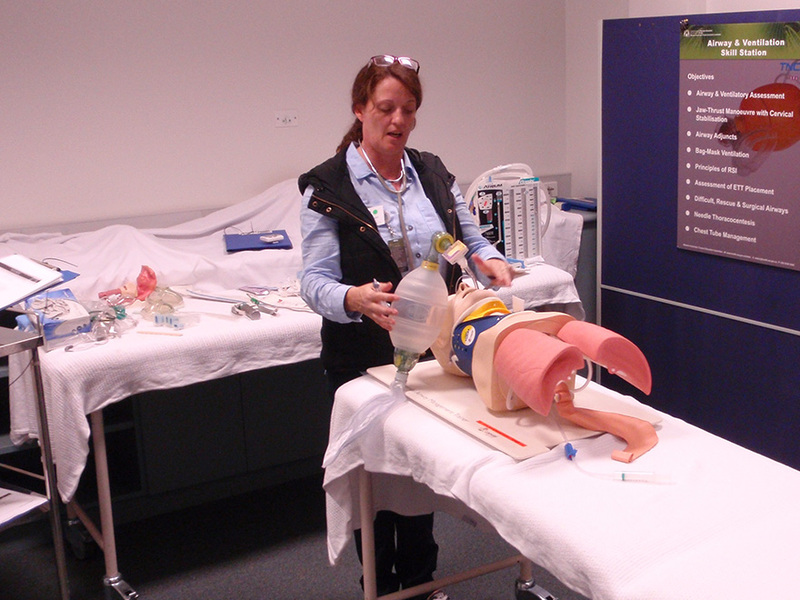 When you run a workshop or event at CTEC, you will be appointed a dedicated Coordinator who oversees the running of your program. 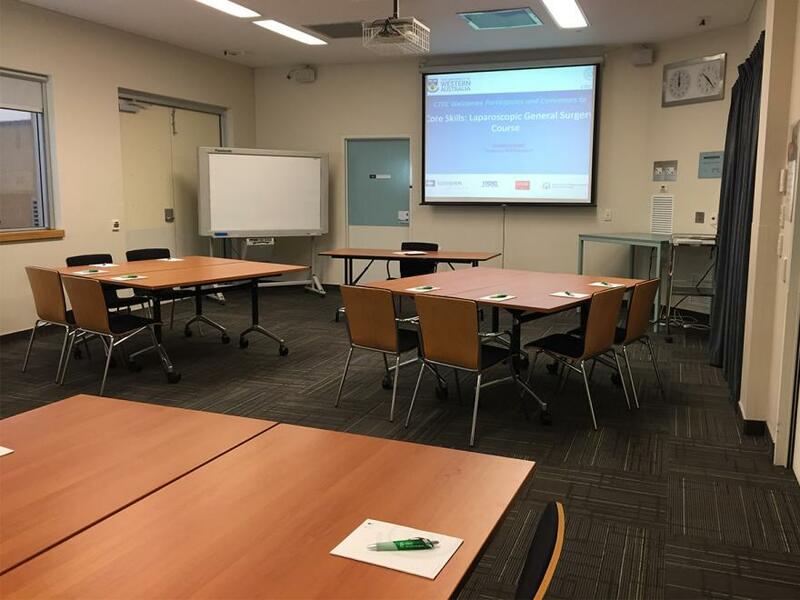 Sometimes you might require specialist technical assistance or services depending on the style of your event or educational objectives. Our team of technicians can arrange that for you too. We can offer advice in course design and delivery. 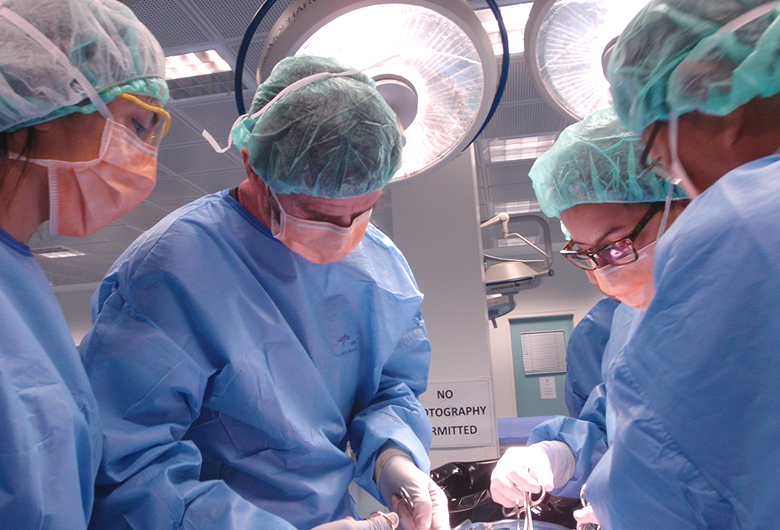 If you are brand new to running a hands-in surgical workshop, our staff are able to assist you at every step including design, timings, tips and techniques for getting the most out of your training time to ensure your delegates have an excellent training experience using your company’s products and devices. We can also assist with data collection forms for evaluations.